للمسافرين الذين يرغبون أن يعيشو كل ما تقدمه واركورث, Riverside Matakana Hotel هو الخيار الأمثل. يحظى هذا الفندق ذو 5 نجمات بمكان ممتاز يسمح بالوصول إلى المعالم السياحية الأكبر في المدينة، فهو يبعد مسافة 65.0 Km عن صخب المدينة. بالنسبة لمن يريد الخروج، هذه بعض المعالم السياحية المتوفرة للزوار Of Hand & Heart, Unicorn Bookshop, Summer Sessions. إن الخدمات الممتازة وحسن الضيافة العالي في Riverside Matakana Hotel تجعل إقامتك تجربة لا تنسى. يقدم هذا الفندق العديد من الخدمات الكفيلة بإرضاء أكثر الضيوف تطلباً. بالإضافة لهذا,تتضمن كل غرف الضيوف مجموعة واسعة من وسائل الراحة . بعض الغرف توفر حتى تلفزيون بشاشة مسطحة, اتصال لاسلكي بالإنترنت, اتصال لاسلكي بشبكة الإنترنت (مجاني), غرف لغير المدخنين, تدفئة لإرضاء أكثر الضيوف تطلباً. صممت خدمات الاستجمام في الفندق والتي تتضمن مسار جولف - ضمن 3 كم, حمام سباحة خارجي, تدليك, ملعب تنس, حديقة لمساعدتك على الاسترخاء والراحة. اكتشف مزيجاً ساحراً من الخدمة الاحترافية والخيارات الواسعة من وسائل الراحة والمتعة في Riverside Matakana Hotel. It’s the second time we’ve been here and it’s was just as fabulous. Great units with everything you could need, really really clean and a great location that allows you to explore the local area. Just brilliant. Loved every minute and even thought about adding on extra days! Cant wait to visit again. I love this spot, a real gem in Matakana. Not cheap but I think it’s worth it, large cabin like room with a fireplace that’s makes any evening a cozy one! Definitely will be back again. 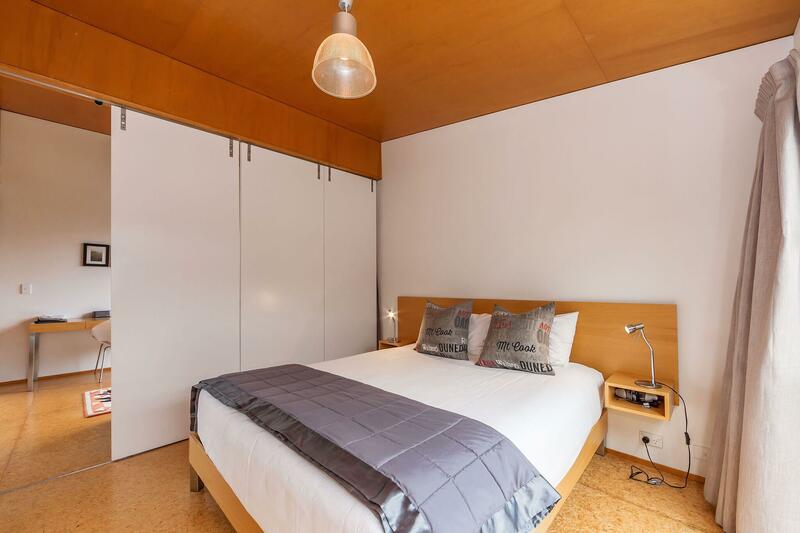 The units are modern very comfortable and have everything you need for your stay. The views were great and it's only a short drive to the village. The owners and staff were friendly and offered great advice on places to visit on our first trip to Matakana. We really enjoyed our stay and will definitely go back. My family and I really enjoyed our stay. It felt like we were so far away from the busy and hectic pace of our daily lives and routines which can leave a person feeling numb. Big ups to the Riverside Matakana for making life just a little bit more relaxing and enjoyable. We will be back! Excellent for business teams who want time and space to rethink and reframe their plans in an upmarket countryside environment. Accommodation is great. training/ conference venue on site is comfortable for a dozen managers although we squeezed in 16 . Good outdoor break out spaces overlooking vineyards and rolling hills. had an amazing and very romantic stay at the riverside matakana hotel. beautiful views, wonderful house with everything you need, great cleaning service, excellent hosts, so many things to do in the area - wonderful beaches and wineries. thankyou so much riverside matakana i have already recommended you to friends and family and i can't wait to come back for another stay! Modern well appointed and comfortable. The attention to detail by Kelvin RM's host was faultless. Nothing was too much trouble. Our stay in such calm and beautiful surroundings just a few minutes from several interesting sites with plenty to see and do was just what we had hoped. Great place to escape to for that special weekend. 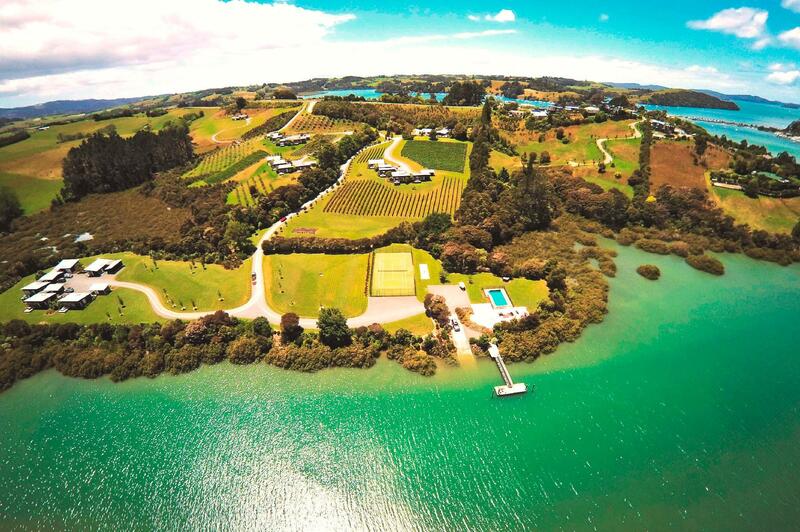 We highly recommend Riverside Matakana Hotel.